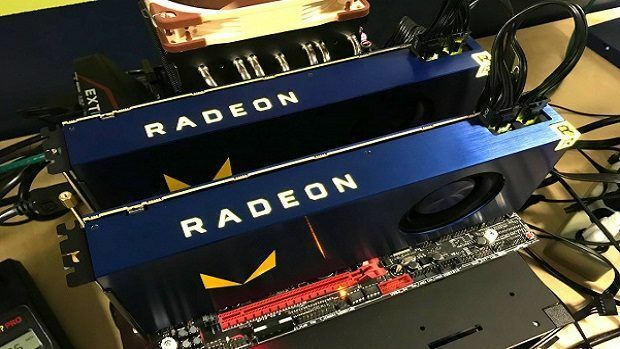 AMD has released its Radeon Software Crimson 17.9.2 driver which adds dual-GPU support for Radeon RX Vega cards. In addition to general multi-GPU support, the new driver also adds multi-GPU support for Slightly Mad Studios’ Project Cars 2, which is releasing today. Radeon Software may display an erroneous “1603 Error” after installing Radeon Software. This error will not affect your Radeon Software installation. Radeon Settings may not populate game profiles after Radeon Software’s initial install.